And they met Jesus, in a garden, in a locked room, on the road, on a beach. They recognised him - not always immediately. 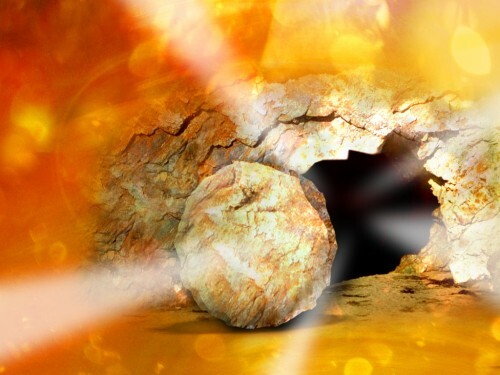 He appeared to them in his resurrection body. I can't explain how that happened. This is a mystery, a miracle, something only God can do - to bring new life from death. 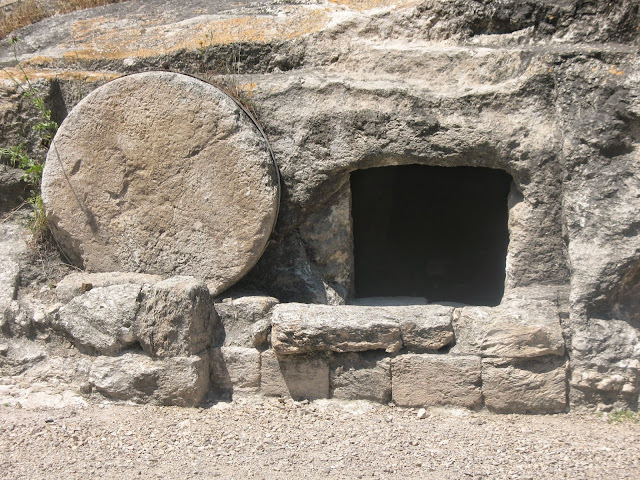 Jesus' resurrection is real, as real as his death. Christ's resurrection guarantees that nothing, however dreadful can separate us from God's love. I believe this.